IB05 – Beverage analysis system - M.C. TEC B.V. 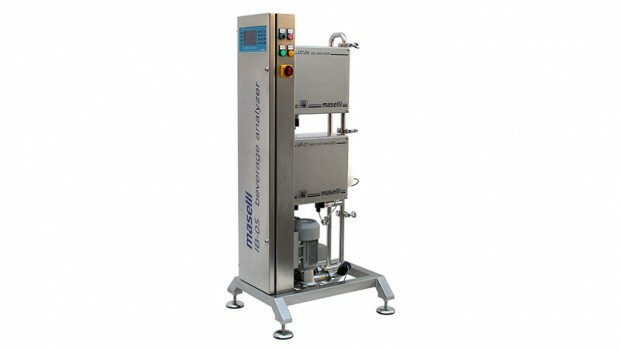 The Maselli IB05 system has been developed over many years of experience and collaboration with the international soft drinks industry. 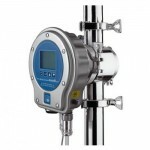 The IB05 measures continuously in-line the concentration and carbonation of regular, no added sugar and diet products. 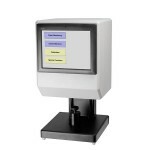 Optional measurements include sugar inversion, % alcohol and dissolved oxygen. 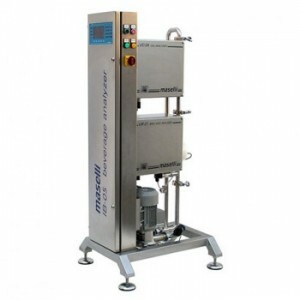 Designed for reliable operation in the demanding environment of the soft drinks plant, the IB05 can be fully integrated with the blending and filling process. The IB05 is the heart of the BAS02 monitoring and control system that provides brix and CO2 control, remote display and monitoring, data acquisition, and QA reporting. Application: Measurement of regular or diet carbonated drinks, alcoholic drinks, non-carbonated drinks, mineral water, in process lines. Concentration measurement: 0…18.5 Brix for “REGULAR” Scale; 0.1% of the scale range, maximum accuracy ±0.02 Brix with ±10 °C (±18 °F) variation. 0…2000mBrix for “DIET” Scale; 0.15% of the scale range, maximum Accuracy ±0.003Brix with ±2.5°C (±3.6°F) variation.